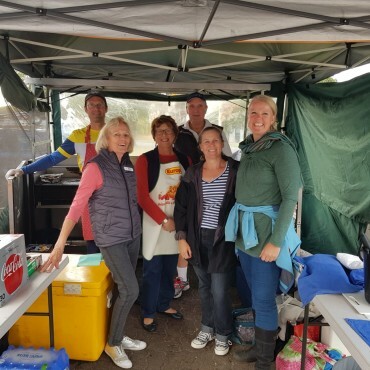 Located in picturesque Floreat WA, our club offers social tennis, pennant competitions and coaching from our club professionals at Total Tennis, all in a friendly and welcoming environment. 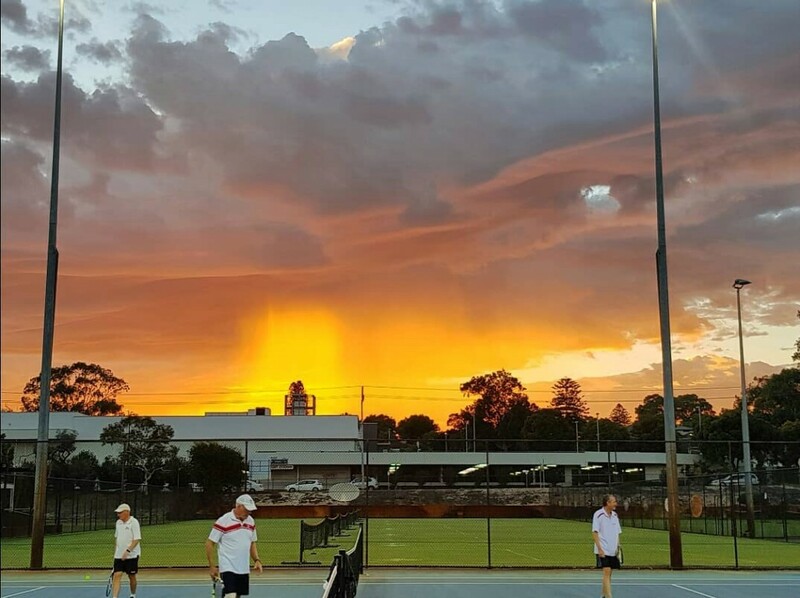 Reabold Tennis Club offers day and night hire of our eight state of the art plexicushion courts with the easy to use Book a Court system. 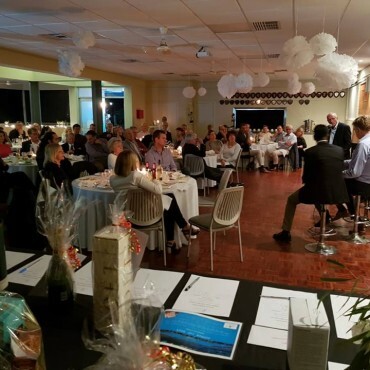 Reabold Tennis Club offers an excellent venue for hire that is suitable for a wide range of social and corporate events. Licensed for 160 people and with a kitchen, bar and more great facilities, we offer the perfect place for your next event. 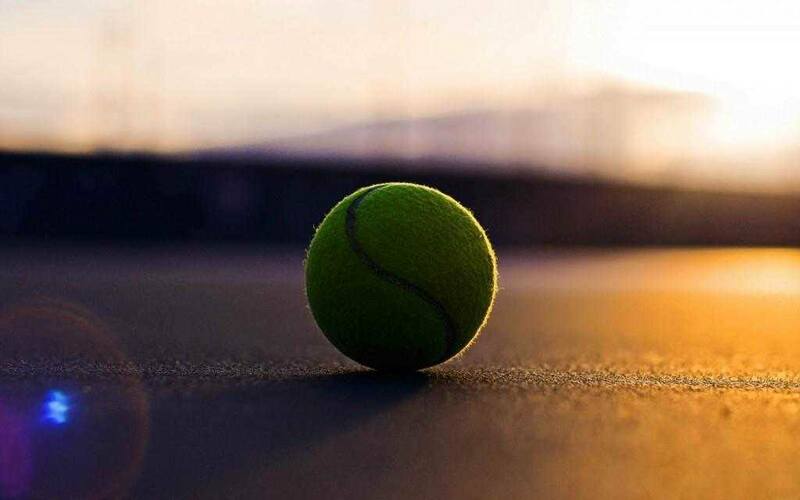 At Reabold Tennis Club you can enjoy tennis socially, competitively, and even improve your game with coaching from our club professionals. We offer a family friendly and welcoming environment and host regular social events, as well as offering court and clubroom hire. 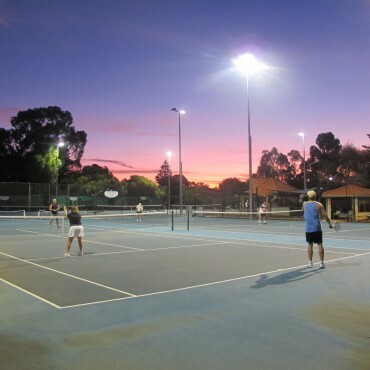 A wide variety of tennis memberships are also available to accommodate all of your tennis needs. 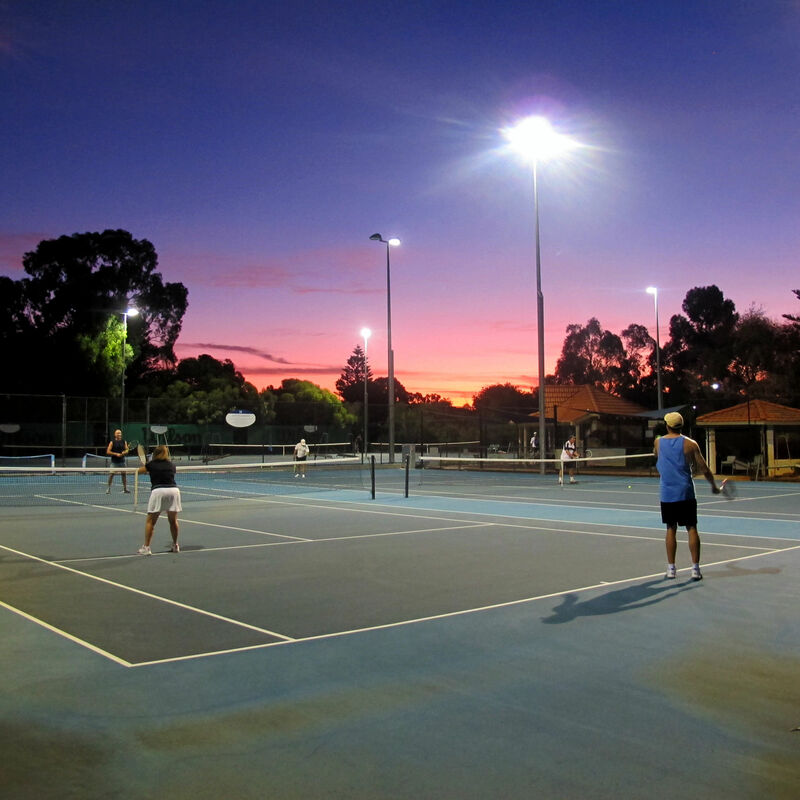 Our eight Australian standard plexicusion courts are available for hire to anyone and everyone. Simply call 0431 416 069 or use the easy Book a Court system built into our website. Find the plan that best accommodates your needs. 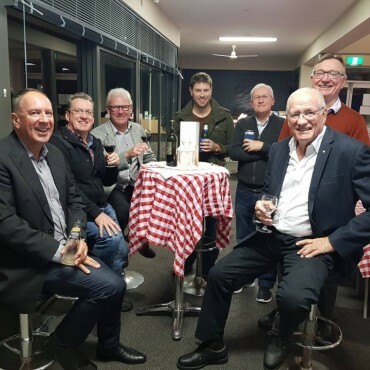 Check out all the exciting things that have been happening at our club below.